Be a part of an exciting new community and find the perfect place to call home at our brand new Fusion development. 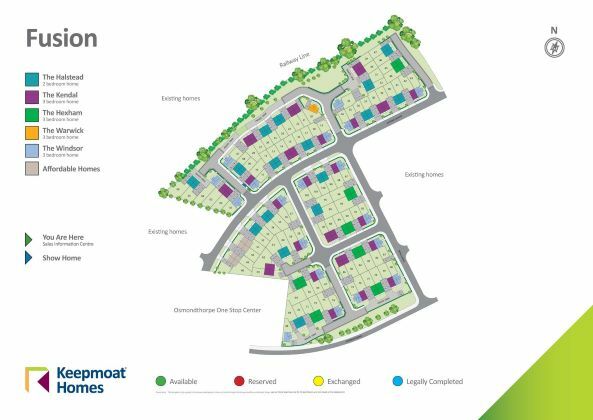 The latest in a number of developments which are transforming the area, this is a great opportunity to own your very own 2 or 3 bed home - just 4 miles from the centre of Leeds. 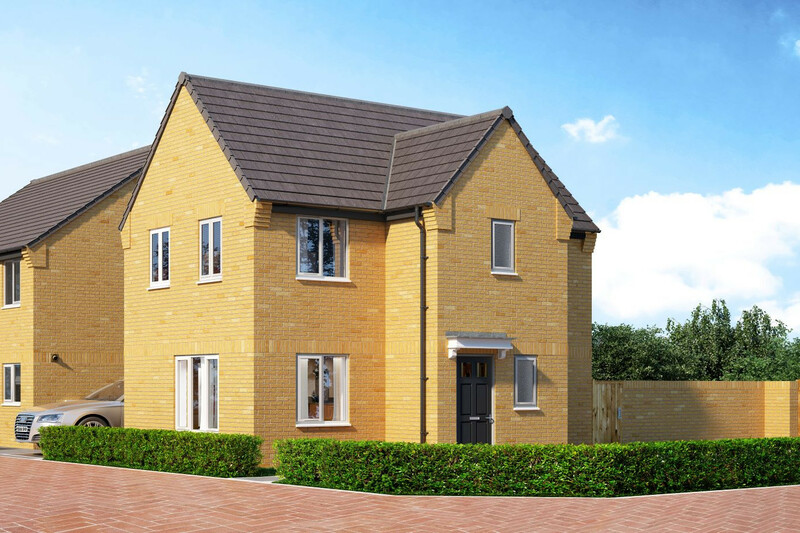 With fantastic amenities, parks, leisure attractions, choice of schools and handy transport links right on your doorstep, it’s a great place to start the next exciting chapter in your life. Behind the traditional exterior of The Halstead is stunning, well-designed home that makes great use of space and light. Perfect for first time buyers, couples or downsizers, this 2 bedroom semi-detached home has a great level of specification throughout. 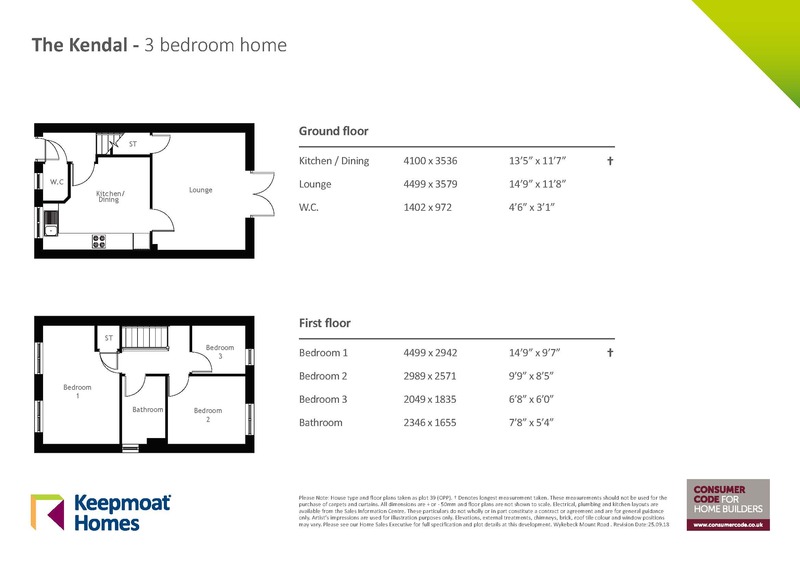 The ground floor accommodates a spacious kitchen / diner, large lounge with French doors leading to the garden, and a convenient W.C. Upstairs to the first floor and you’ll find the stylish family bathroom and 2 generous bedrooms; one with built in storage. 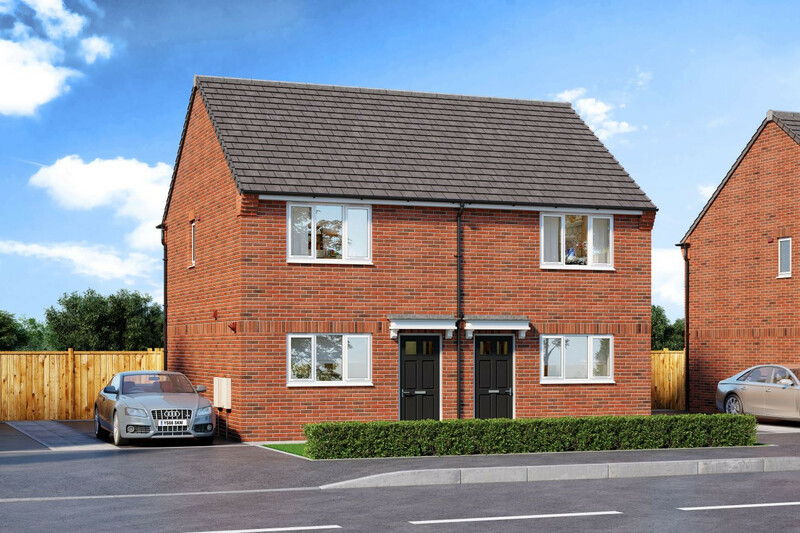 The Kendal is a stylish, 3 bedroom semi-detached home that offers the kind of flexible and modern living space we all need today. Downstairs on the ground floor you’ll find a spacious and well-equipped kitchen / diner that leads into the large lounge. There’s a convenient downstairs W.C and lots of handy storage too! 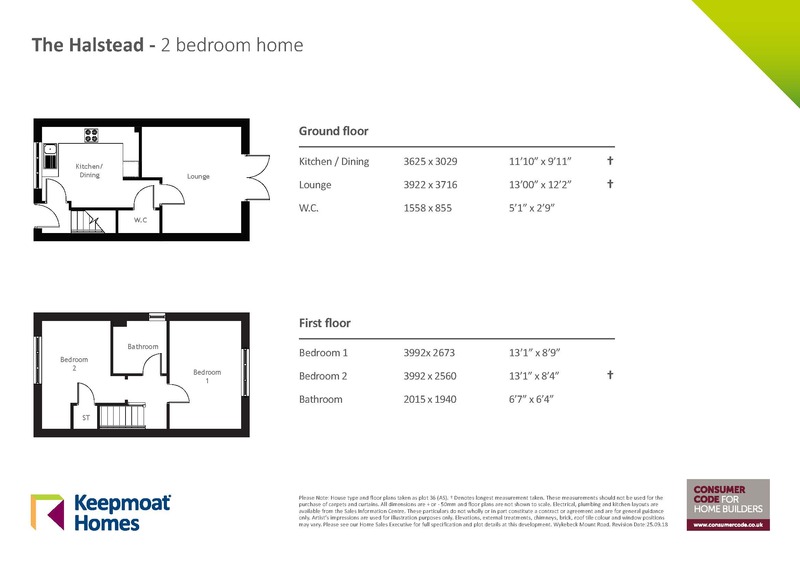 On the first floor there are 3 good-sized bedrooms, including a large double with double windows giving that light, airy feel, as well as a modern family bathroom and more storage! 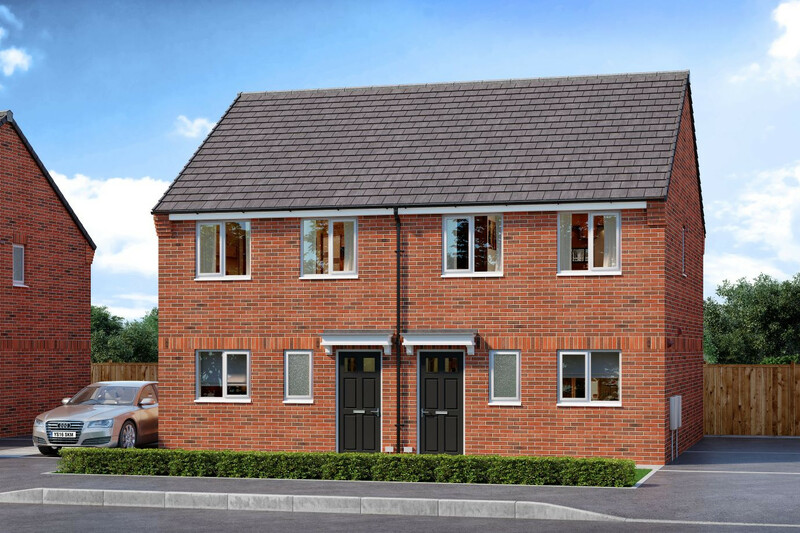 Full of charm and character, The Windsor is a fantastic place to call to home. Not only is it built to the highest standards, it also offers the kind of space and flexibility that’s so important in a home today. On the ground floor of this 3 bed detached home you’ll find a large lounge with feature bay windows, a modern kitchen / diner with French doors leading to the rear garden, a convenient W.C and lots of storage! 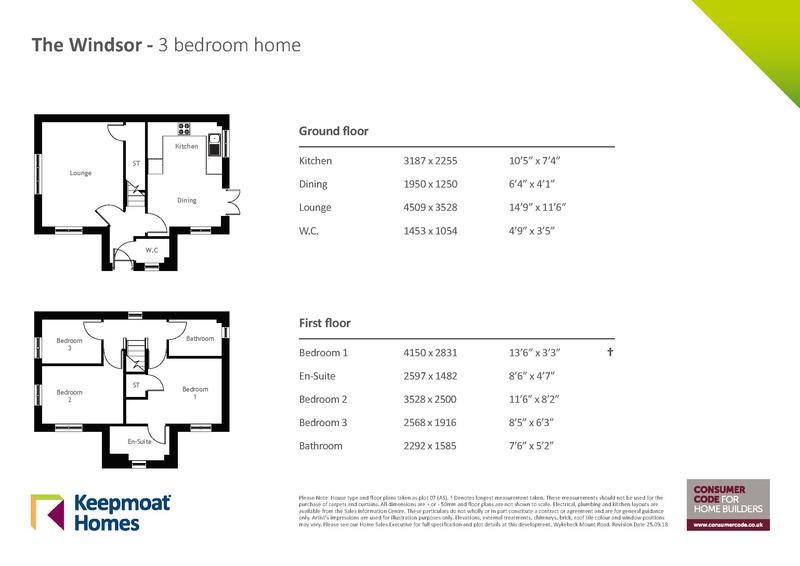 Upstairs to the first floor and you'll find the master bedroom which hosts it's very own luxurious en-suite. The first foor also accommodates the family bathroom.